The Nico360 looks to be a good introductory 360° Camera, available for pre-order. This camera does seem to offer a bevy of options at a very affordable price point. 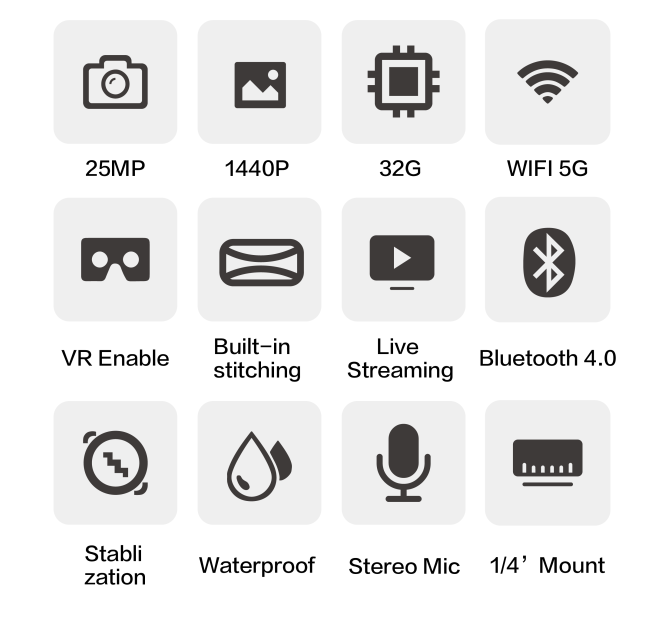 Key features includes in camera stitching and live streaming options. Minnesota Vikings fans can experience the team legacy in VR before games next season. Rise Of The Tomb Raider coming to PS4 with PSVR DLC.